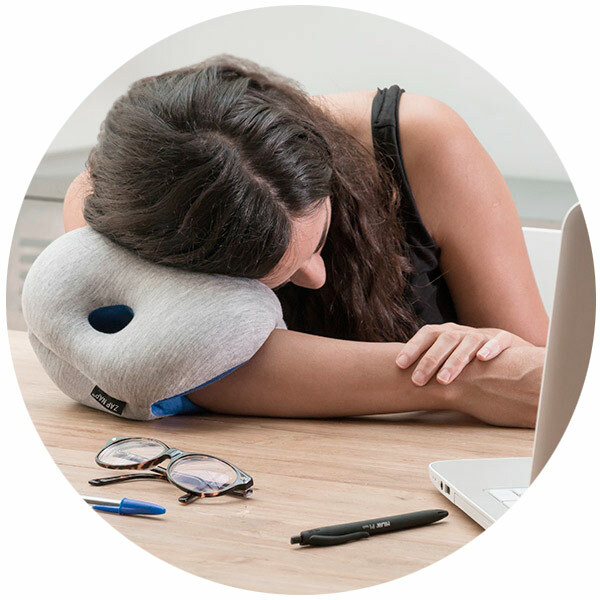 If you often fall asleep everywhere, this is the perfect pillow for you. 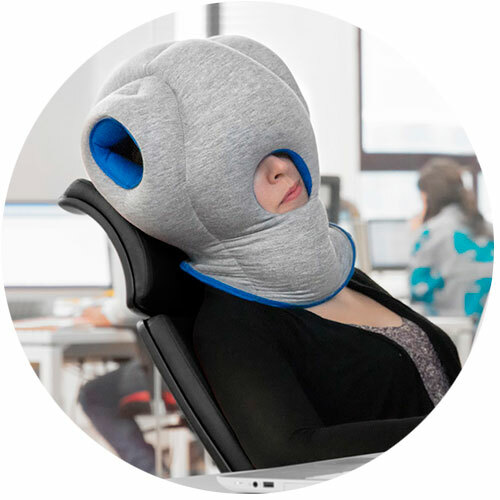 You can use it to have a nice nap anywhere while keeping your face covered. This way nobody will know the identity of that sleepyhead who’s enjoying such a perfect moment of relax. 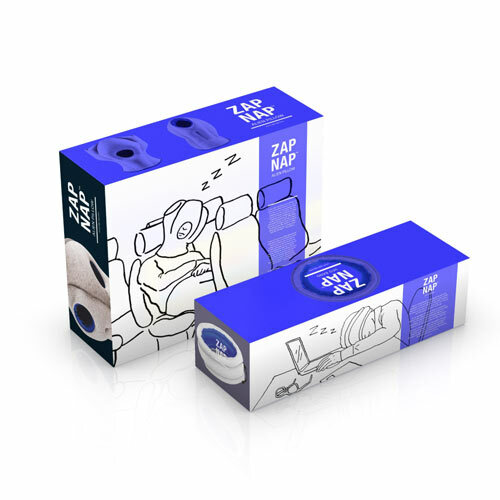 The ZAP NAP™ – Starship pillow is stuffed with spongy plush and has a very soft feel on the outside. 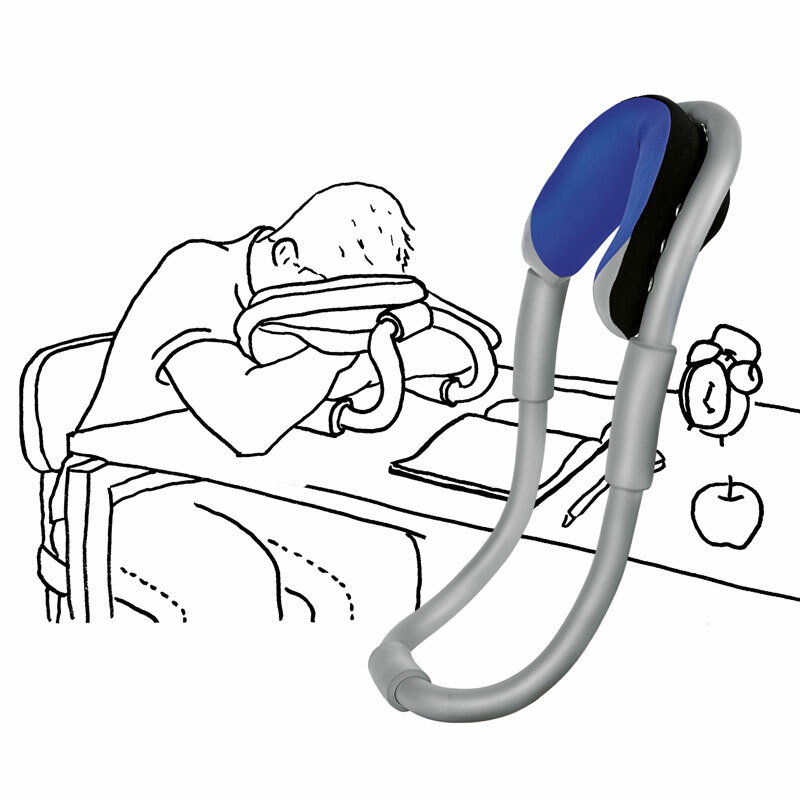 Its original design will adapt to the shape of your neck and it will provide you with a perfect support so that you can enjoy a comfortable rest. The best naps are taken to the pleasant sound of speed. 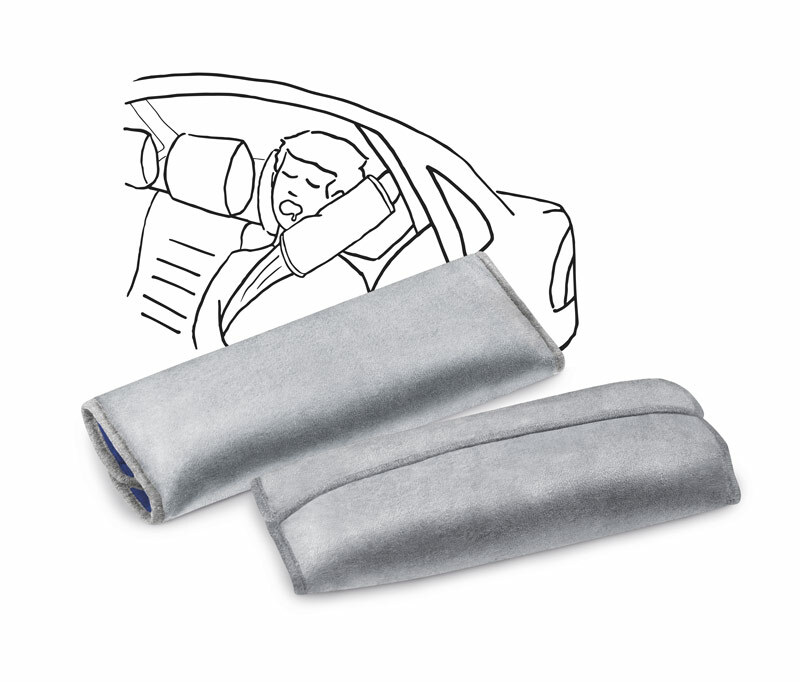 You can make them more comfortable with this pillow for the seat belt. 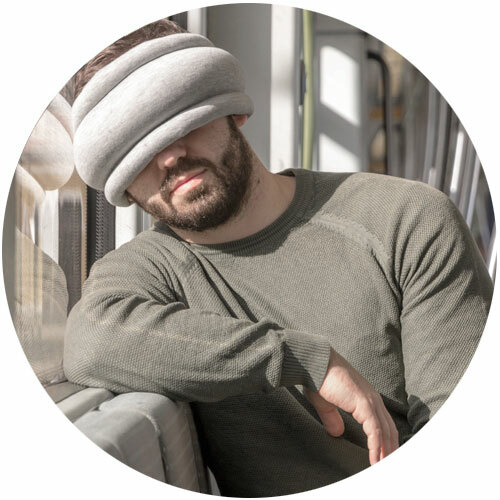 If you are the kind of person who can fall asleep anywhere, this is the perfect rest support for you. 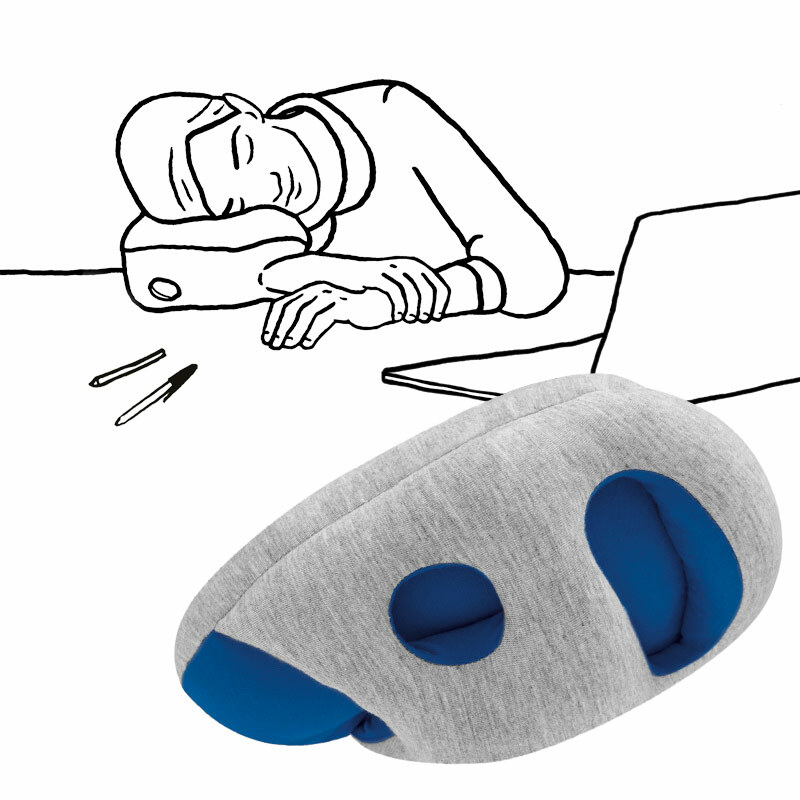 ZAP NAP™ – Shuttle has a versatile design which allows the body to rest in up to 4 positions. 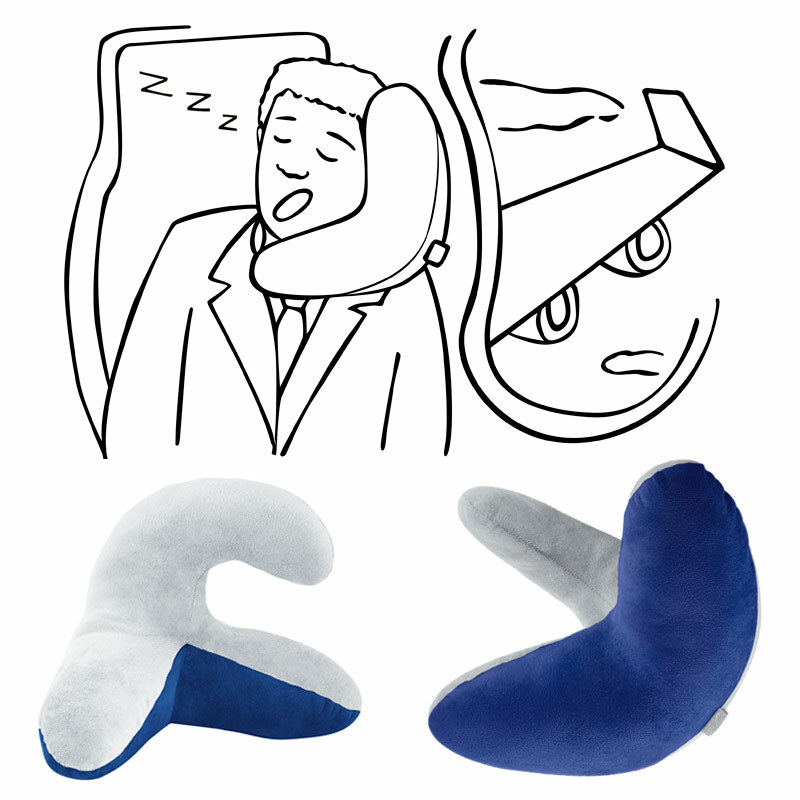 Thanks to its flexible structure you can keep it in any kind of bag and enjoy a nice nap anywhere. Filled with microballs for you to feel like in bed, it has holes at the top to insert the hands. Be absent from this world for a little while and restore your energy levels. 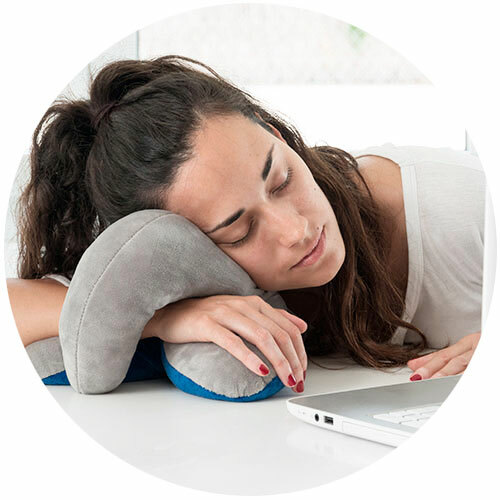 If you’re the kind of person who falls asleep everywhere, this is the perfect pillow for you. 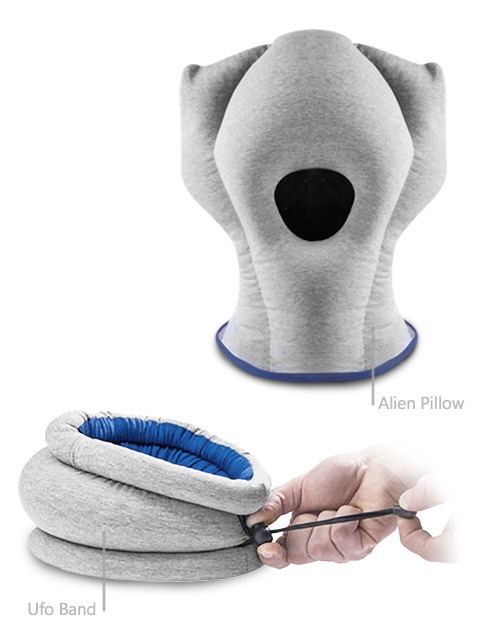 It is filled with microspheres and features holes on both sides so you can put in your hand or arm. 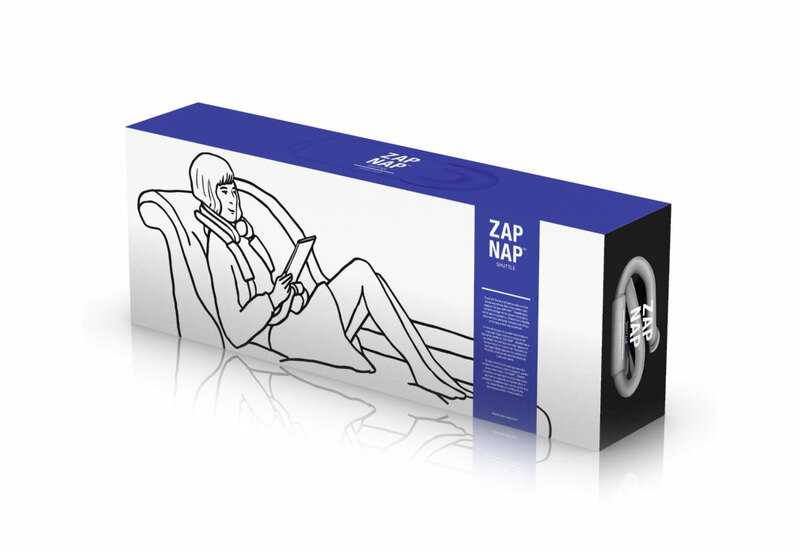 Recharge your batteries discreetly.